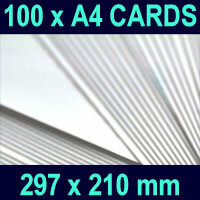 100 A4 sized cards 297mm (11.5") x 210mm (8") This encaustic painting card is carefully made to provide an excellent surface for working the coloured waxes repeatedly with the iron. 10 A4 sized cards 297mm (11.5") x 210mm (8") This encaustic painting card is carefully made to provide an excellent surface for working the coloured waxes repeatedly with the iron. 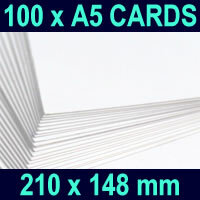 100 A5 sized cards 210mm (8") x 148mm (5.75") This encaustic painting card is carefully made to provide an excellent surface for working the coloured waxes repeatedly with the iron.